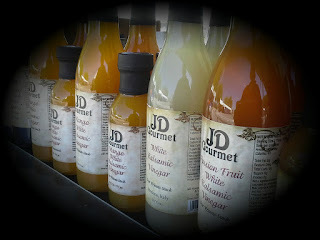 Join JD Gourmet for the Haddonfield Arts Festival, July 9 & 10th. The main Street is lined with beautiful crafts and Gourmet Foods. Be sure to stop by the JD Gourmet Tent for Authentic Balsamic Vinegar & Olive Oil Blends. 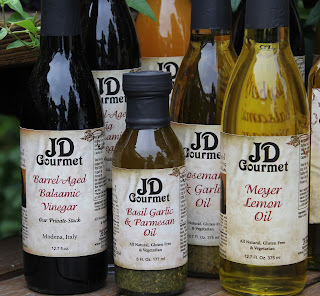 New this season is the Apple Balsamic Vinegar and the Habanero Balsamic Vinegar. Some of our customers favorite bottles this summer are the White Balsamics, Peach, Mango, Pear and Passion Fruit. See you in Haddonfield. 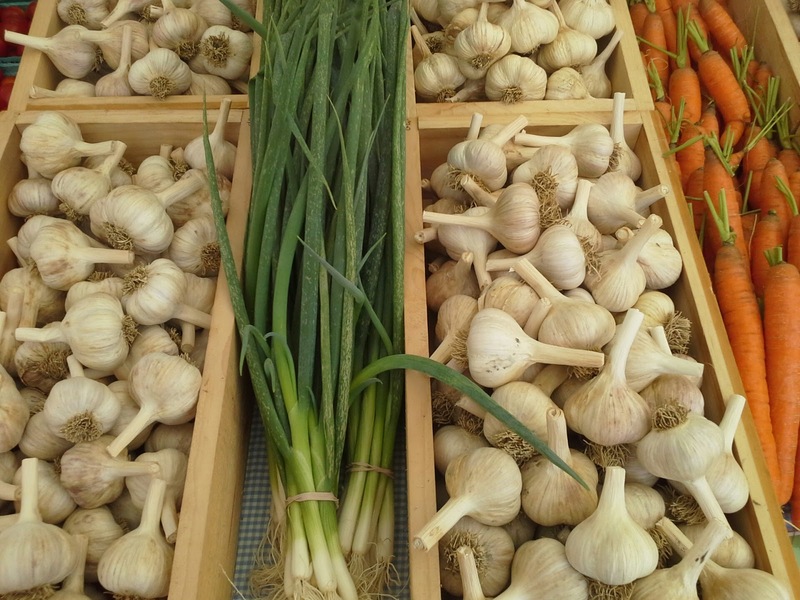 Just around the corner is the first of many Garlic Festivals. 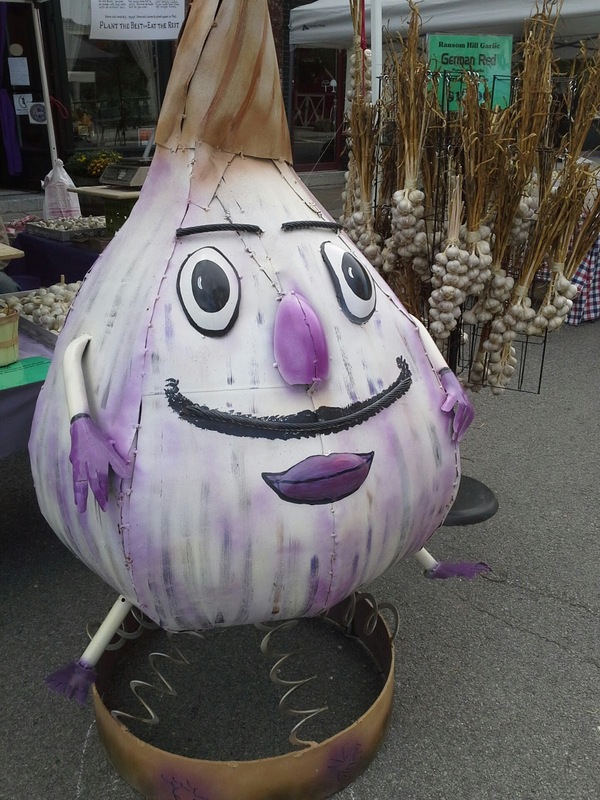 The Keystone Garlic Festival is one of the first. 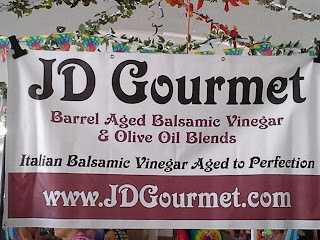 Located at Zanolini Farm, this festival has grown every year. This years festival is August 27 & 28 2016. One of the favorite events is the Garlic Eating Contest. 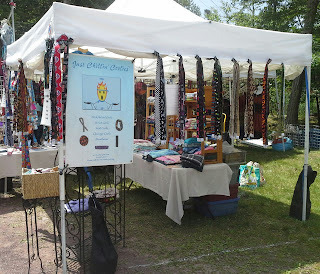 Another great festival at Split Rock this year. The weather was perfect and the people came out in droves! There were plenty of seats under the wooded areas and around the lake. People enjoyed the music while sipping on the Pennsylvania Fine Wines. 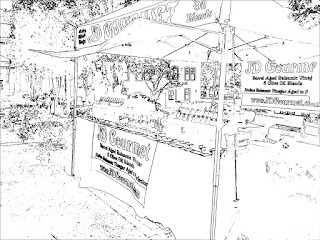 JD Gourmet was happy to meet new customers as well as see all of our returning customers from PA. Not too far from our tent was our friend Ilka from Relaxpak. 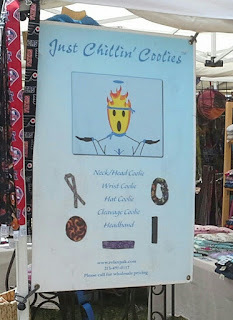 She makes the most amazing neck coolies and therapeutic cold packs. I never leave for a show without my neck coolie! On the horizon is the Keystone Garlic Festival in Drums, PA. Join JD Gourmet for a weekend of great food, Garlic Garlic and More Garlic. 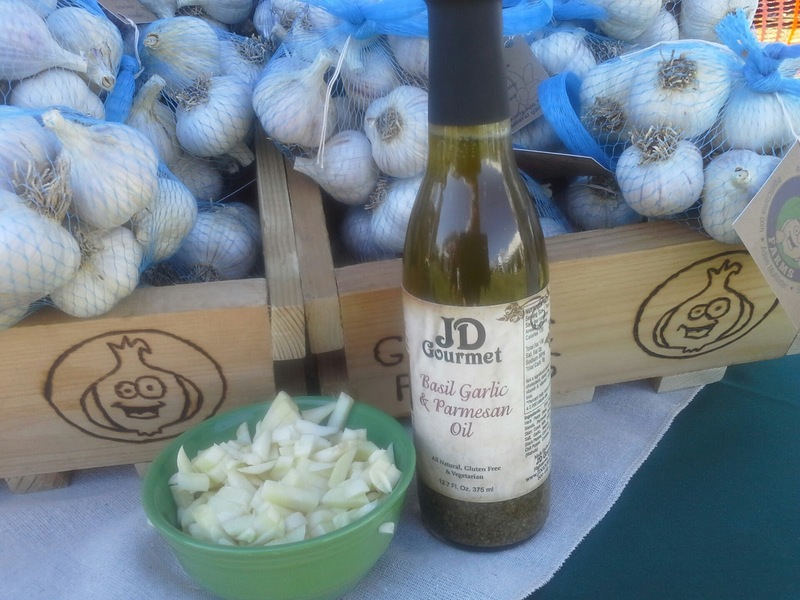 Our Basil Garlic Parmesan Oil is OMG Delicious. 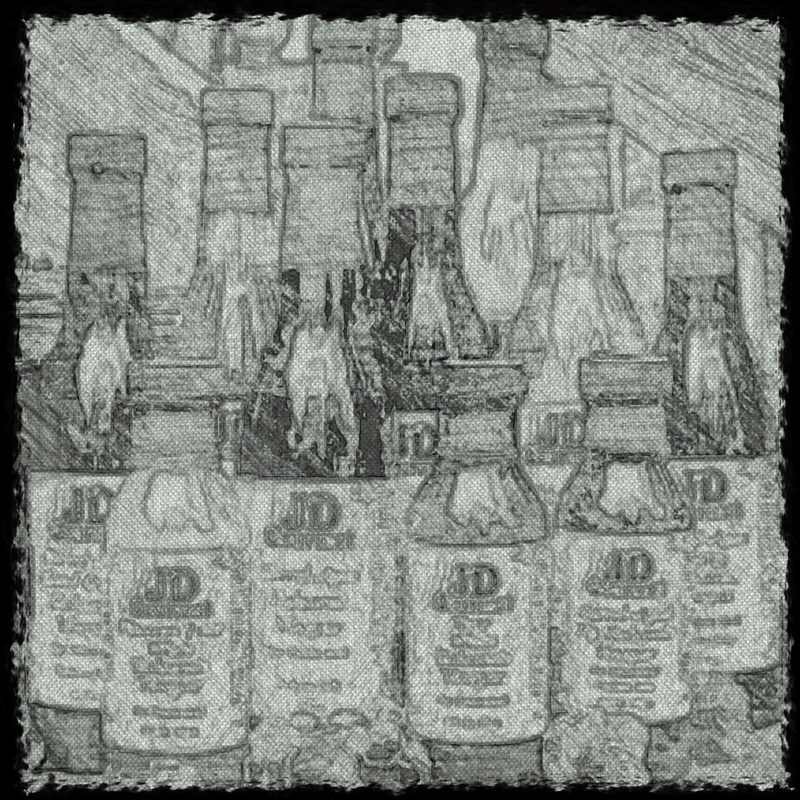 The bottle is Loaded with Flavor. 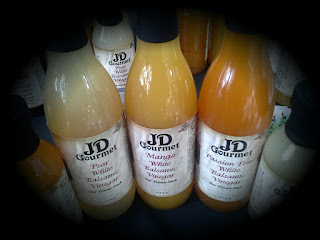 Drizzle on any Pasta, hot or cold and we absolutely love this bottle on Chicken. See you soon in Drums! So Much Garlic Whats a girl to do? The East Coast Garlic Festivals are almost here. 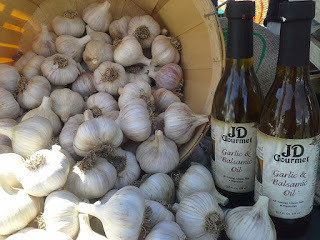 Join JD Gourmet at some of the BEST Garlic Festivals! Can't Attend? No Worries, JD Gourmet is offering Free Shipping on your order of $60.00 or more. Just use the Promo Code: GARLIC at checkout. www.jdgourmet.com Our Basil GARLIC Parmesan Olive Oil is OMG Delicious!! 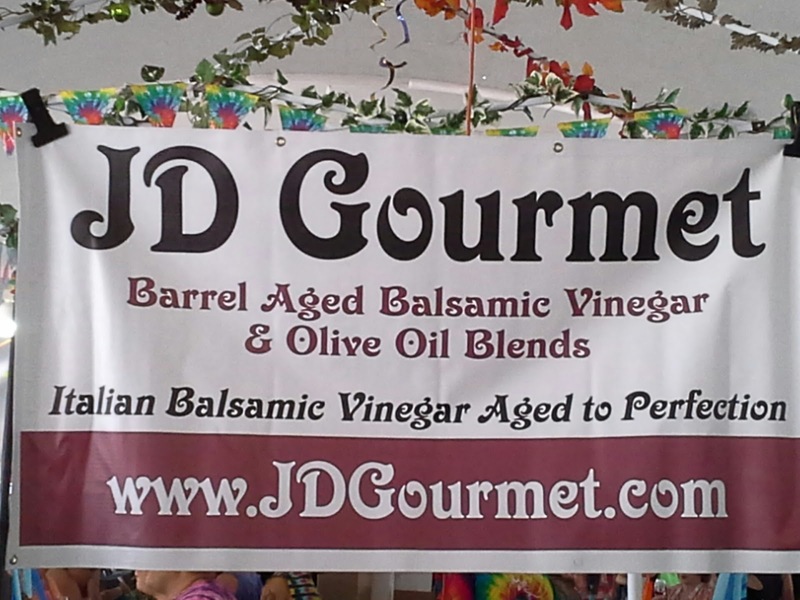 Join JD Gourmet this Sunday and the very popular Hammonton Red White and Blueberry Festival. 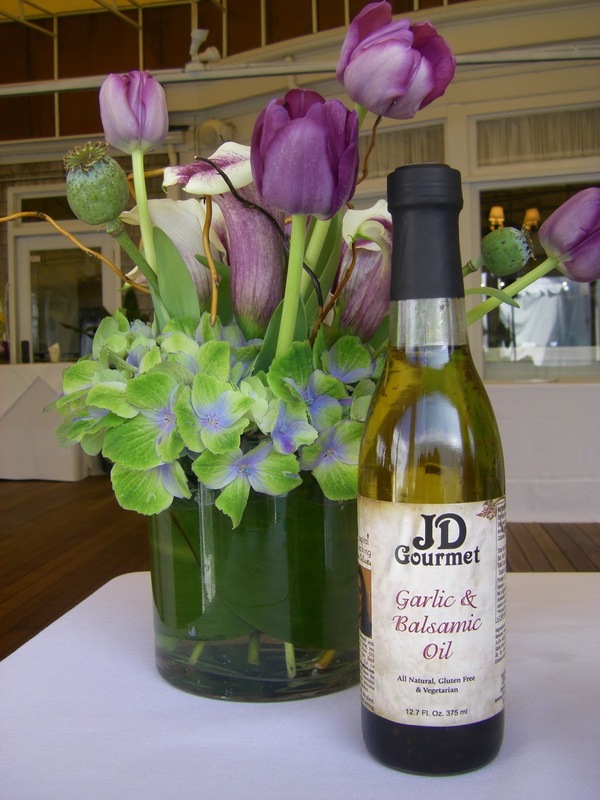 Find all sorts of gourmet foods with Blueberry's from the Great State of New Jersey. 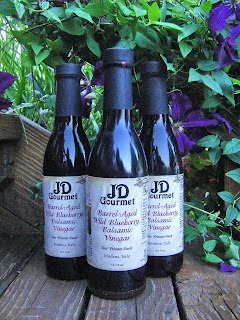 JD Gourmet will have our delicious Wild Blueberry Balsamic Vinegar. Blended with REAL Fruit and Authentic Balsamic Vinegar. Another treat at our table is our new Apple Balsamic Vinegar, a nice addition to your summer salads! The Great Tastes of Pennsylvania Wine & Food Festival is as fun as it is delicious. 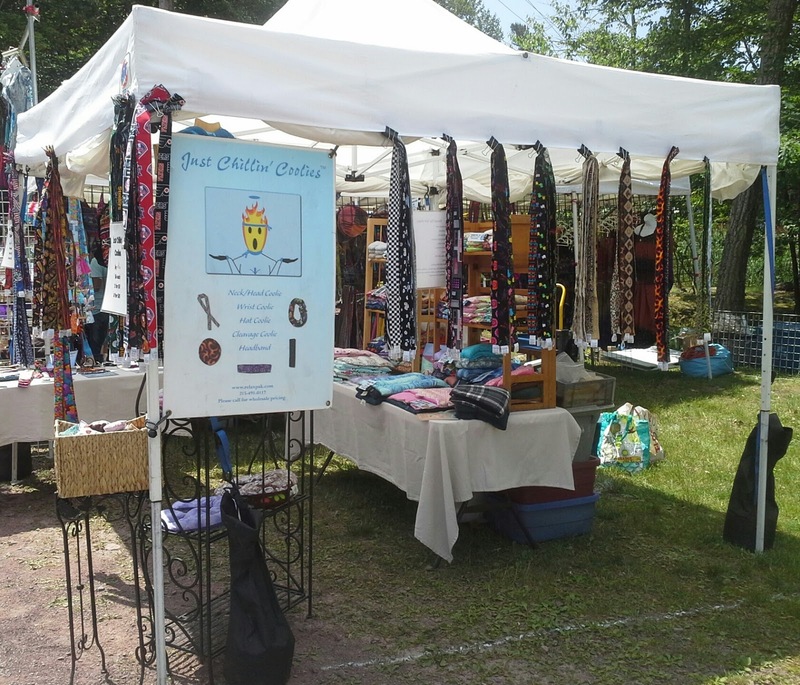 This annually held celebration takes place on Split Rock Resort grounds during the beautifully inviting summertime. This two-day, outdoor festival features musical entertainment, many of Pennsylvania's finest wineries, and a wide selection of food and craft vendors. Educational seminars are also held during festival hours. Discover the Hudson Valley's best fine craft show featuring 200 talented artists and craftspeople from around the country. These makers are creating unique, beautiful, inspiring, innovative objects while changing the way we shop and live! 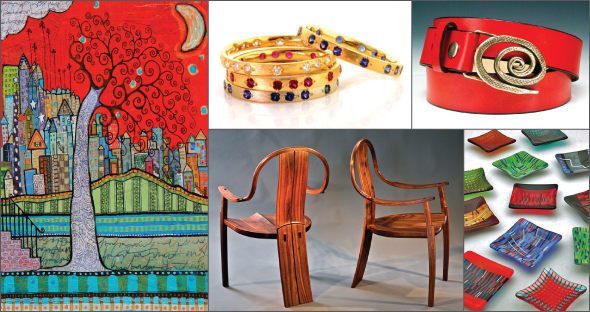 Come meet the emerging artists and seasoned masters while shopping local and handmade! Day trip? Couples getaway? Family vacation? Visit the quintessential village of Rhinebeck and its environs where there's an abundance of natural scenic beauty, outdoor recreation, historic landmarks, restaurants, festivals and more. It’s easy to get to and whatever brings you to upstate New York, you'll find countless things to do! 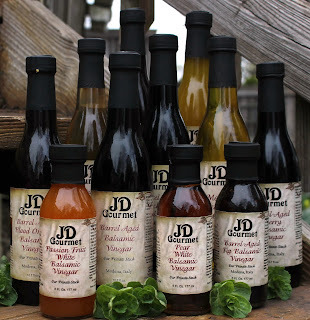 Also find a complete Gourmet Food Section with JD Gourmet's finest Balsamic Vinegar & Olive Oil Blends, Bella Home Baked Goods, Vermont Maple Syrup, Dutch Desserts Fine Pies, and Jams and Jellies! 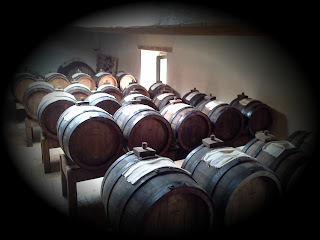 Not an ingredient of BALSAMIC VINEGAR. 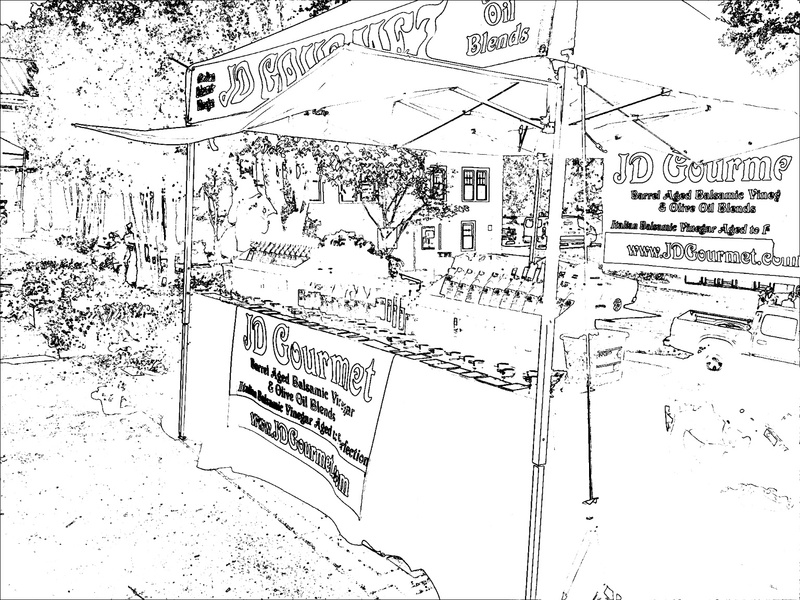 Just around the corner is the Westmoreland Arts and Heritage Festival. 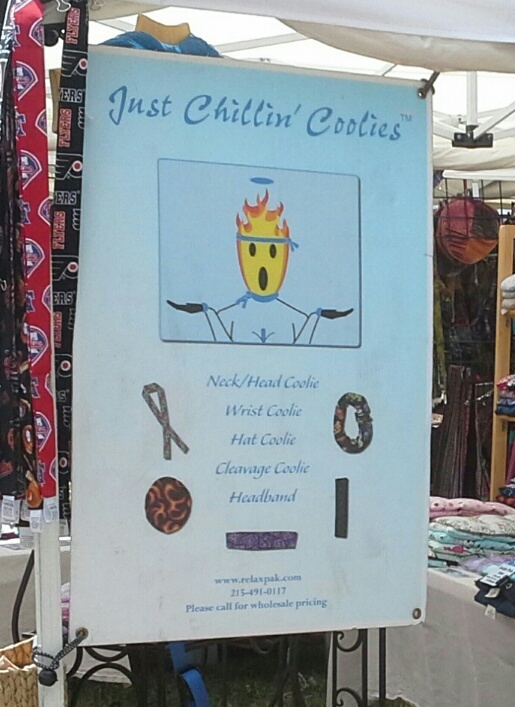 Four Filled days of Vendors, Live Music and Arts and Crafts. Another great Wine Festival is the Split Rock Wine Festival in Lake Harmony, PA. June 25 & 26, 2016 the grounds are filled with Pennsylvania Wineries, Craft Vendors, Gourmet Food Vendors and Live Music. Come for the day or the weekend and stroll around the Tree covered grounds. 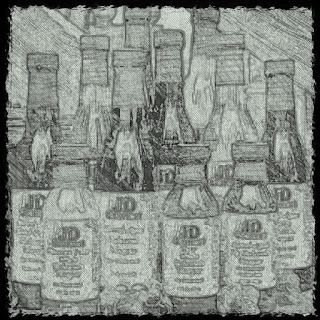 Lots to do, Lots to taste.